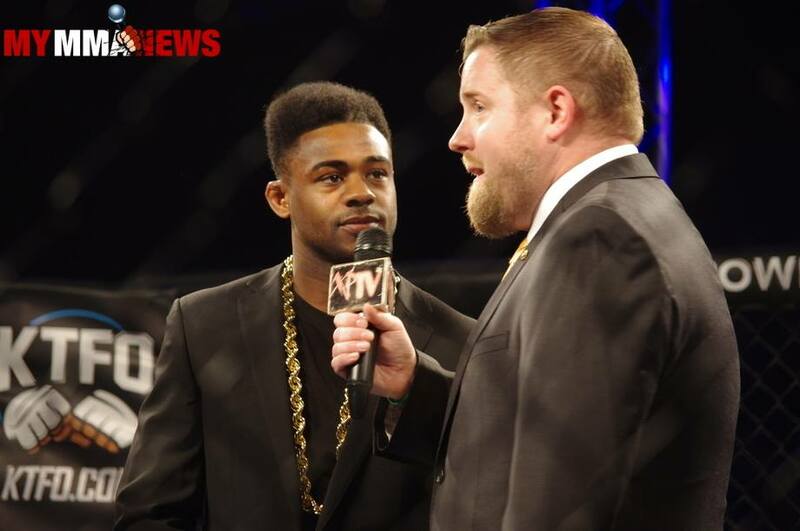 Eric Dehm, interviewing UFC fighter Aljamain Sterling at a KTFO event. Aljamain Sterling has been fighting since 2011 and it is clear the bantamweight contender is in the fight game for the long run. With the news of T.J. Dillashaw vacating the bantamweight title, Sterling wants to know what is going on with his division and the flyweight division since there has been speculation that it is to be dissolved. Sterling voiced his, and likely the concern of many fans on social media today. If you guys are NOT getting rid of 125 lbs in the @UFC. Then WTF are we doing here?! Let @HenryCejudo defend against a guy that beat him in @JoeJitsu, and let the 135ers, that been putting in work, fight for the vacant title! Make up your minds for 125lbs! #ThisIsOurLifeToo! “What are we doing here?” Sterling asks. He presents a good case for the next flyweight title fight by saying current champion; Henry Cejudo should look to avenge his loss to Joseph Benavidez from 2016, where he lost via split decision on The Ultimate Fighter: Tournament of Champions finale. 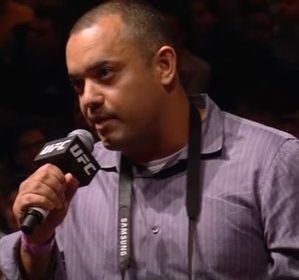 On top of that match, he says the fighters not on suspension and that have been, “putting in work” should get their shot at vacant bantamweight title. Sterling is currently riding a three-fight win streak and is currently ranked number three in the UFC bantamweight rankings. Sterling’s last loss was to current number one contender Marlon Moraes in 2017 when he was knocked out in the first round at UFC Fight Night 123. In keeping with the theme of avenging losses, that is one he would like to do again and the addition of title implications would certainly interest both he and Moraes.